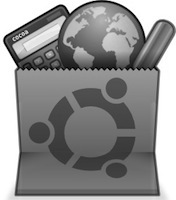 Installing new software in Ubuntu is a piece of cake. Just go to Software Center, find your favorite app, and then click on Install. 3 steps and you’re pretty much done. But what if you wanted to install the same software, but didn't have a working Internet connection? Well, don’t worry; it’s not as hard as it sounds. There are a few ways in which you can install software on Ubuntu without having a working Internet connection. 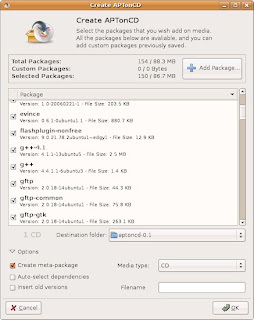 Keryx is a free tool that lets you manage packages on an offline Debian system. 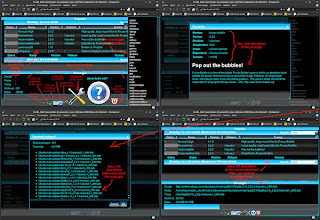 The application runs from a USB drive and can work across Windows, Mac, and Linux. This means that you can download your favorite packages without the need to be chained to a Linux device. One advantage of this feature is that you can go to your friend’s house -- chances are that he or she might be a Windows user --, then download the packages you want on a pendrive, come home, and enjoy the latest stuff. Keryx is mainly built for Ubuntu but works well with other distributions too. “Sushi, huh? is a program that allows downloading all the packages needed to install the programs you want on GNU/Linux without an Internet connection on your own computer. Sushi, huh? is designed for people, which for example cannot afford monthly Internet connection. 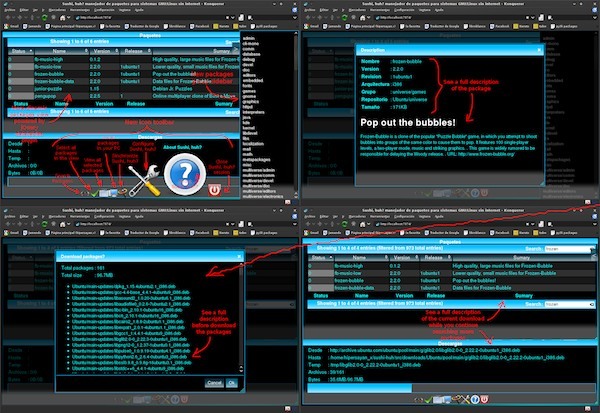 This open-source tool allows users to download their favorite software from Windows or Linux and then take them over to the PC without a connection. The tool is still in alpha, so don’t expect much stability from it. APTonCD is an open-source tool that lets users create a CD or a DVD of all the packages you've downloaded to your system. This makes sure that you have a removable repository of all the fresh software at hand. With APTonCD, you can backup, transport, download, and share your favorite software without hassles. One of the best ways to use the software is borrow a friend’s Linux computer, take a backup of all of his or her packages, and then install those packages on your system.